Social Media isn’t just for lurking your exes and old college buddies, it’s a huge part of how most of us get our information in real time. You need to keep the content on your blog and social media pages fresh and up to date. You can do things such as scheduling posts on all social platforms to keep your business in the forefront of your customers mind. Scheduling posts is a great tool to use so it takes the “remembering to post” out of the equation. The big question is, when do I post and how often? It was the best of times it was the worst of times, your posts were getting a lot of engagement and then suddenly it dropped off. 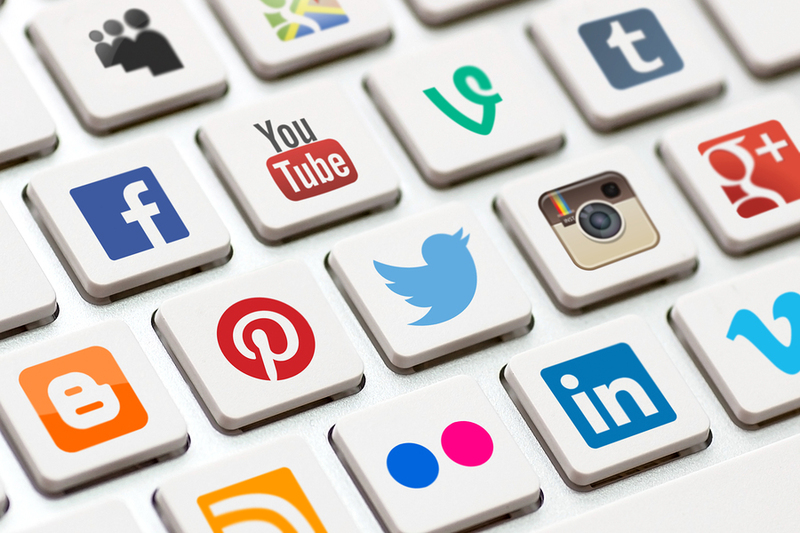 We’ve have broken down the best, worst and peak times to post based on social media platform. There is also one huge thing to remember when posting on social media, remember to add pictures. You know just as well as I do that we are more likely to be engaged and click on something when cool graphics/ pictures are involved. Instagram, Twitter, and Facebook are all picture heavy sites so don’t be afraid to get your picture game strong. As always though, beware of copyright infringements. People are using their Instagram all day, everyday. People love pictures and quick blurbs about products and people. As long as you are posting between one and three times a day, using key hashtags, and sending follow requests you will be noticed. Sneaky tips Eileen! When doing internet marketing it is important that you have the target market you desire so they would appreciate what you have for them as you know what you have in common. Here is an article that might be helpful too: http://www.siteabove.com/how-to-get-more-social-media-followers/.